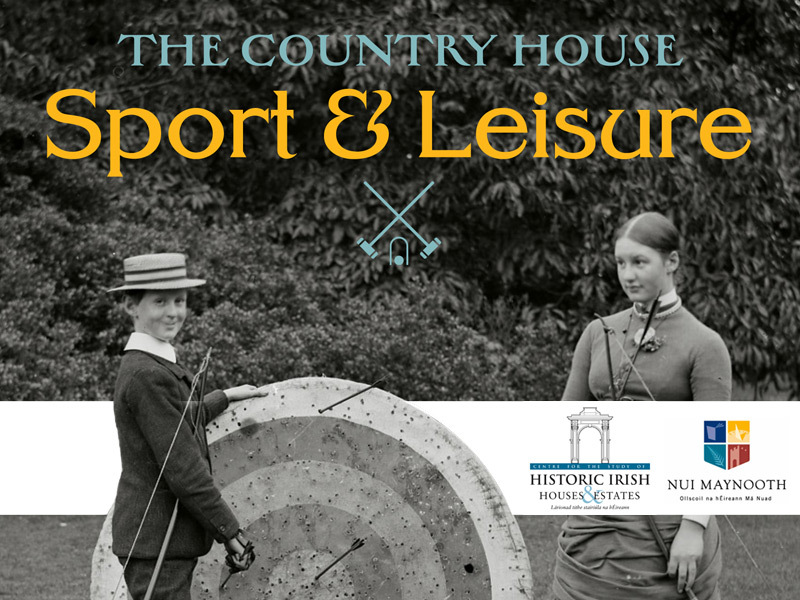 The theme of the Sixteenth Annual Historic Houses Conference, to be held at Maynooth University on 8-9 June 2018, will be ‘The Country House: Sport and Leisure’. Sir Shane Leslie once wrote that ‘Country life was entirely organised to give nobility and gentry and demi-gentry a good time.’ Throughout Ireland, Britain, and Europe the country house was a centre of hospitality, entertainment, and leisure ranging from dining to photography, card-playing to theatricals, blind-man’s-buff to needlework, from reading to writing or painting; its parkland was used for a variety of sporting activities for family, friends, indoor staff and estate employees, including archery, cricket, croquet, football and shooting; while outside the demesne wall landlords and their families engaged in a multitude of pursuits including hunting, horse racing, yachting and club life. So also estate tenants pursued their own leisure and sporting activities, sometimes thanks to landlord benevolence and sponsorship, at other times in opposition to landlordism. 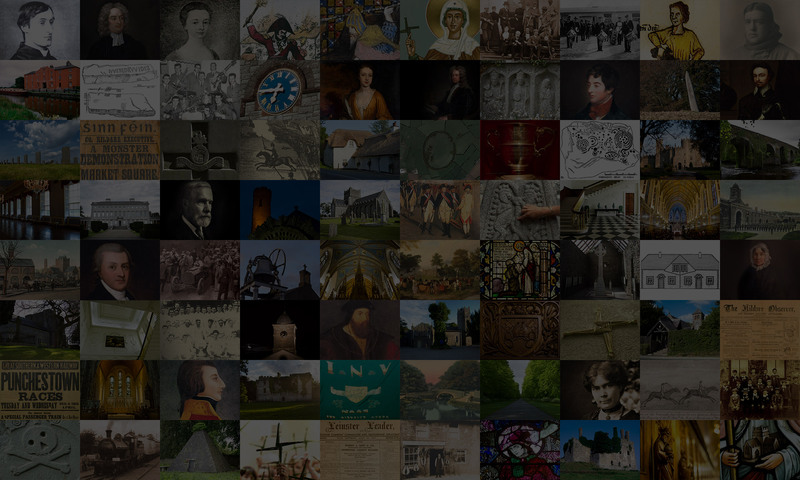 For example, ‘stopping the hunt’ in Ireland during the Land War of the 1880s was a leisure pursuit in its own right. Papers on any aspect of sport and leisure relating to the country house from any discipline and from any historical era will be considered. It is hoped that conference proceedings will be published in 2020.